New research published in the last week provides further experimental support for numerous clinical trials currently being conducted, including one by the biotech company Sanofi Genzyme. Researchers have demonstrated that tiny proteins which usually reside on the outer wall of cells could be playing an important role in the protein clustering (or aggregation) that characterises Parkinson’s. In today’s post we will look at this new research and discuss what it could mean for the on going clinical trials for Parkinson’s. 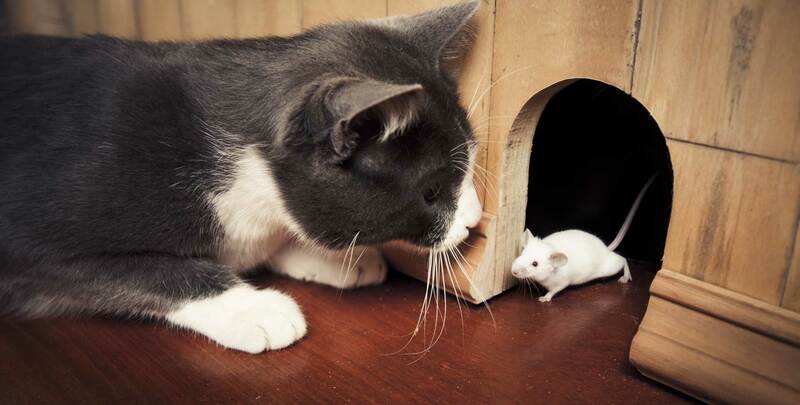 The proverb ‘When the cat is away, the mice will play’ has Latin origins. It was also used in the early fourteenth century by the French: Ou chat na rat regne (‘Where there is no cat, the rat is king’). Interesting. But what does any of this have to do with Parkinson’s?